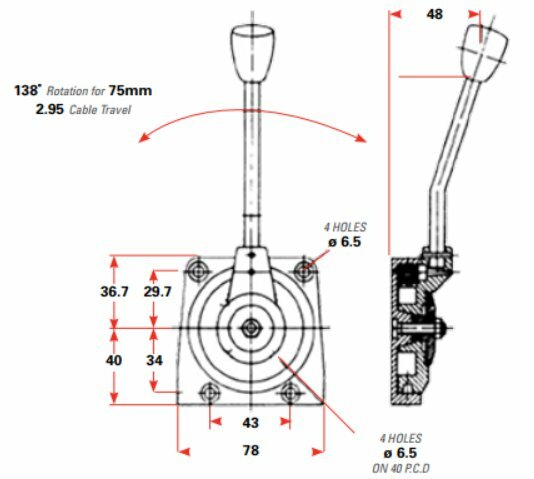 Control Connections Australia also includes fluid level gauging equipment or dipstick assemblies in their comprehensive catalogue. Fluid level indicators or dipstick assemblies are used to check the engine oil, transmission fluid levels, hydraulic fluid levels and water levels of your coolant system. We can supply level gauges and indicators, filler breathers, filters, drain plugs and thermostats for use within countless sectors. We can also supply an impressive inventory of tube materials and configurations to handle various temperatures as well as routings for different kinds of engine, transmission and other fluid system operating environments. All of our products are manufactured by leaders in the field of fluid level technology and undergo stringent inspection before delivery. Please contact us for further information, for a solution which needs more than a generic part, or for a quote.